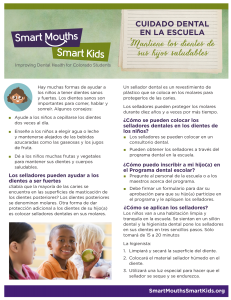 There are a number of materials available to assist you in communicating about children and oral health. 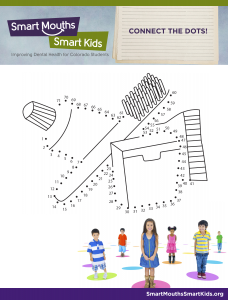 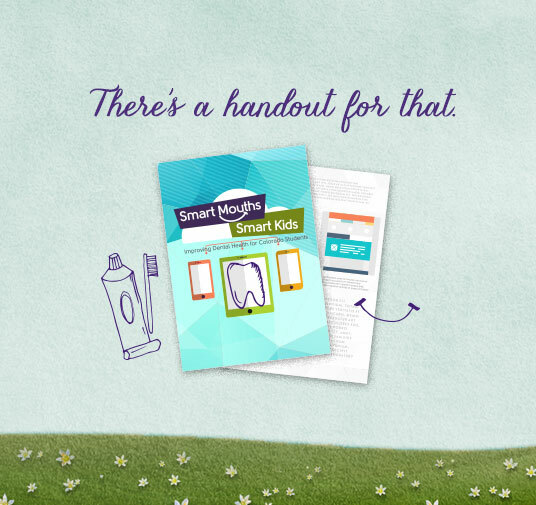 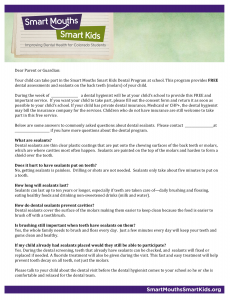 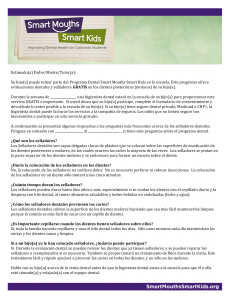 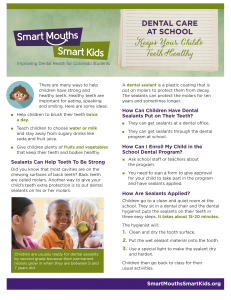 Here, we provide some Smart Mouths Smart Kids branded items that should help you make your case about the importance of school-linked oral health programs to a variety of audiences, including school staff and parents. 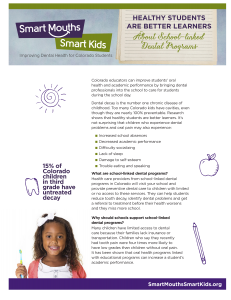 Having consistent messages by target audience will help communicate the importance of school-linked oral health programs that improve overall health and student achievement. 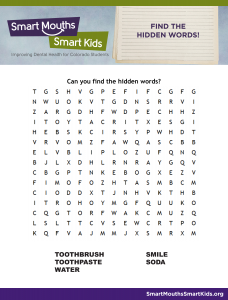 There are also some fun game sheets to use for classroom education or to send home after the oral health visit at school.